We’re trying something a bit different for Stage 2 of the Global Pro League by extending our coverage beyond scorekeeping and offering up some of the more interesting and prominent stories to come from each week of GPL action. After being 50 point clubbed by eUnited on Day One, Splyce shook off the cobwebs on Saturday and began to play a little closer to their standards. 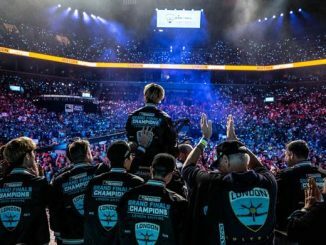 Despite the much needed improvement, the team still looked completely unlike the players who breezed past their competition in the Stage One Playoffs to win it all. …then came Sunday. Rise came out hot, despite their chances of making the playoffs being precisely nil with their 0 – 4 record going into the day, and they proceeded to thrash a stunned Splyce team with a hot 3 – 0. A win by eUnited over Red Reserve in the next match secured Splyce’s playoff spot, but the team can’t breathe a sigh of relief yet – they didn’t look very good this weekend. 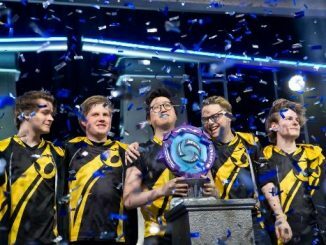 That’s not to say they won’t look very good in the playoffs or at Call of Duty Championships, but it does show this team is struggling with consistency from week to week, and whether that comes down to practice or individual performances – Splyce have only one more week to sort it out before Playoffs. 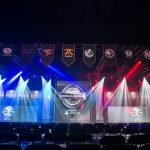 Splyce’s final match on Sunday was against eUnited for a chance at first in the group and the first seed at Playoffs, but eUnited were just too much for Splyce in the first hardpoint and the European team had to settle for second place. 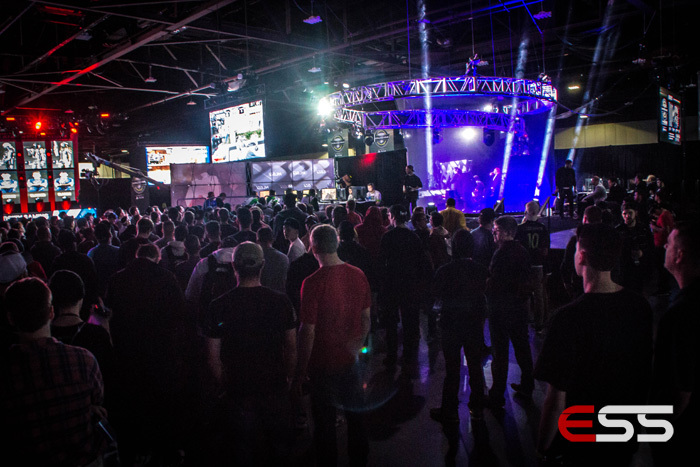 We saw two intense five game series on Day One, one on Day Two, and the first 3 – 0 win didn’t come until the last match between eUnited and Rise Nation on Saturday. These kind of close, competitive matches just show this group was one of the most evenly matched in the league. Despite this Sunday being less frantic than the Sundays we’ve seen in recent weeks (not including the “Rise Surprise” against Splyce), the weekend didn’t have any “free” matches for teams. Every team had to work for every win because even the teams with no chance of qualifying could be a danger. Unlike Group Blue’s obvious outliers Elevate, the 4th place Rise team in Group Yellow could have possibly slotted into either of the playoff spots before this weekend on the back of their skill level and talent. 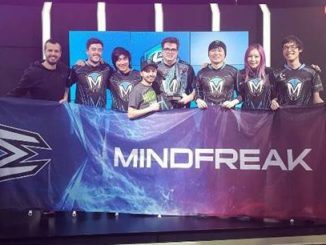 However, when the chance to go to the Playoffs depends on a single map, or better yet, a single round to win – that’s when teamwork and composure under pressure come into play. Great K/D and movement can’t replace great communication and courage under fire – and we saw a lot of that from teams from the top to the bottom of the group all weekend. 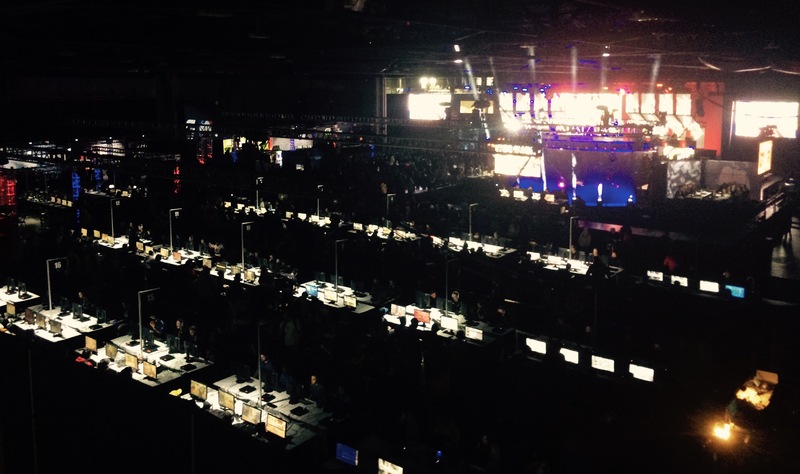 eU looked pretty good all weekend long, but they looked particularly good at Search and Destroy, dropping just one SnD map the entire weekend. 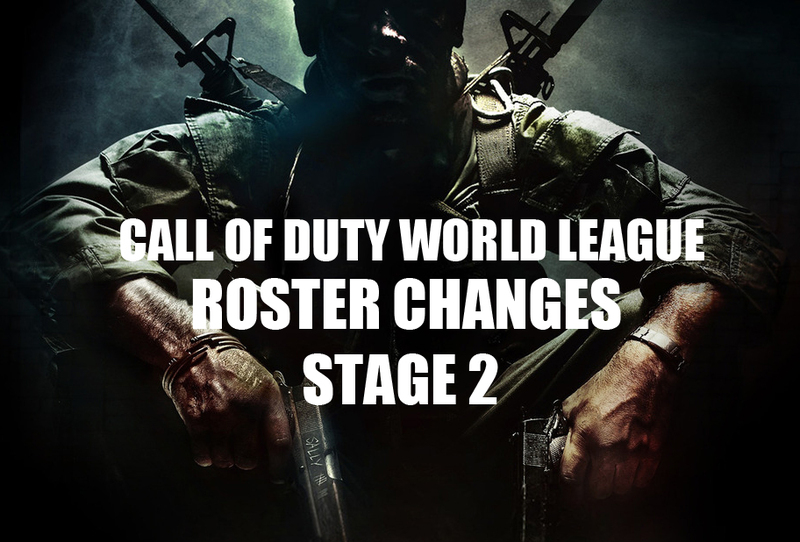 With the well publicized team changes to take into account, eUnited has been scrimming pretty often, and it looks like Clayster slotted into their Search game nicely. 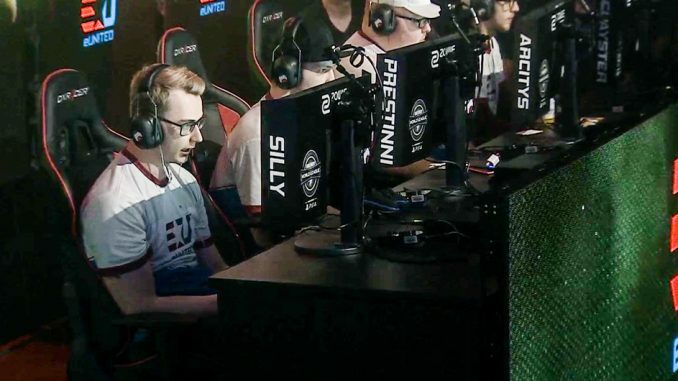 With his ironic name and enviable K/D, Gunless was assumed to be the main slaying power behind the fairytale story of the eUnited team that took down OpTic Gaming at CWL Atlanta in February. Replacing Gunless with a slower, less kill-centric player seemed like a bit of a misplay for eUnited, but the remaining three teammates appear more than able to shoulder the slaying task on respawn maps. Example: Silly, Arcitys, and Prestinni completely dismantled Europe’s best team on Friday by limiting them to just 50 points on Scorch Hardpoint. So much has already been said of the FaZe-eUnited trade and Clayster himself over the past couple of weeks – so we’d prefer not to linger too long on this point. 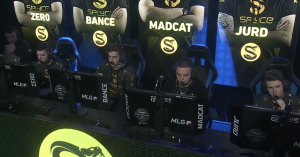 On one hand, it’s always nice to see a fired up Clayster playing well with a fresh new team. On the other, it’s hard not to see a pattern: his colleagues on high-profile teams consistently choose him as the one (or two) to be dropped. 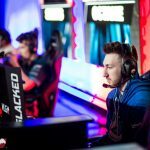 He was the one dropped from the legendary compLexity team during Black Ops II, he was dropped by the team while with OpTic Gaming (twice), and he was traded away by his FaZe Clan teammates last month. That said – despite any other issues, Clayster still knows how to win and for eU fans, that’s what is important. It looks like both sides won in The Great CoD Trade of 2017, which was always the best possible outcome for neutrals. FaZe Clan managed to get first in their group despite a pedestrian showing and eUnited are thriving and looking happy together. 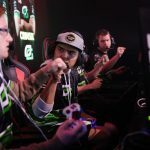 It may be a case of a “honeymoon period” for both teams, but making changes this close to CoD Champs means there is a good chance that any potential personality conflicts won’t have time to completely ruin either team’s chemistry and they’ll go into the biggest tournament of the year with a unified front. One team that probably could have benefitted from some personnel changes in the off-season is Rise Nation. 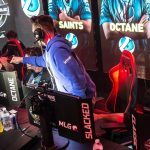 The team of Loony, Aqua, Faccento, and FeLonY have been playing together since the start of the Call of Duty: Infinite Warfare period, and aside from a first place win at CWL Vegas in December and 3rd place at CWL Paris, the team has hovered around the 9th-12th placings in 2017. It’s obvious that every player on that squad is incredibly talented, but as a team, they’ve crumbled under pressure at some of the worst possible times. Rise had a pretty poor start to kick off the weekend as they lost their very first map by just four points by allowing a massive eUnited comeback. How.. HOW did @eUnitedGG pull this comeback off?! That kind of choke is likely to rattle even the most experienced Call of Duty pros, but the team looked like they’d put a nice comeback together in the Search, only for a round 11 win by eUnited to keep them on the back foot. A glimmer of hope came in the form of a 9-4 win on Frost Uplink for Rise Nation, but they collapsed on Breakout Hardpoint. 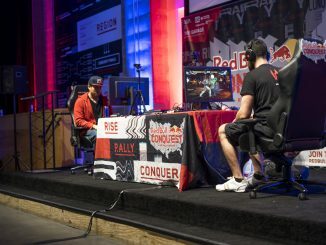 Rise never looked outright “bad” or particularly unpracticed in their matches over the weekend, but they did look very average, and that kind of performance just wasn’t enough to get the team into the Playoffs. 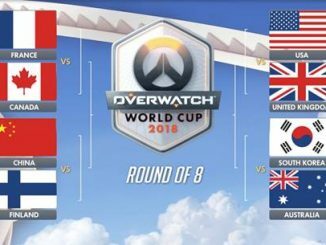 In a group with the Stage One champions, an EU team looking for recognition, and an entire shonen anime redemption arc happening in the form of eUnited+Clayster, Rise just didn’t look like they were playing with the fire and aggression seen among the other teams in the group on Friday and Saturday. This is the second time Rise Nation has missed out on a playoff spot this year. Missing out on Playoffs again. No worse feeling than straight disappointment. Sunday reintroduced us to the Rise that reflects their potential as they swept Splyce in the first match, but they couldn’t come up with enough to overcome a 2 – 0 deficit in their final match against Red Reserve to stave off a last place finish. Next week is the final group of competition: Group Green. 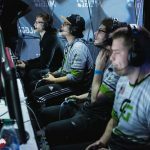 The Green Wall will undoubtedly come out in full force in Columbus, Ohio to cheer on fan favorites OpTic Gaming in their tough group containing Team EnVyUs, Epsilon, and Cloud9.